THE STORY OF THE WOMAN WHO INSPIRED CHANGE WITH HER CALL FOR GREATER FREEDOMS FOR WOMEN. THE GUARDIAN: 'MANAL AL-SHARIF BECAME A GLOBAL FIGUREHEAD OF A CAUSE THAT DREW THE ATTENTION OF GLOBAL LEADERS WHO URGED THE [SAUDI] KINGDOM TO OVERTURN THE BAN' ON WOMEN DRIVING. Manal al-Sharif was born in Mecca the year fundamentalism took hold in Saudi Arabia. As a young girl she would burn her brother's boy band CDs in the oven because music was haram: forbidden by Islamic law. Her personal rebellion began the day she got behind the wheel of a car: an act that ultimately led to her arrest and imprisonment. 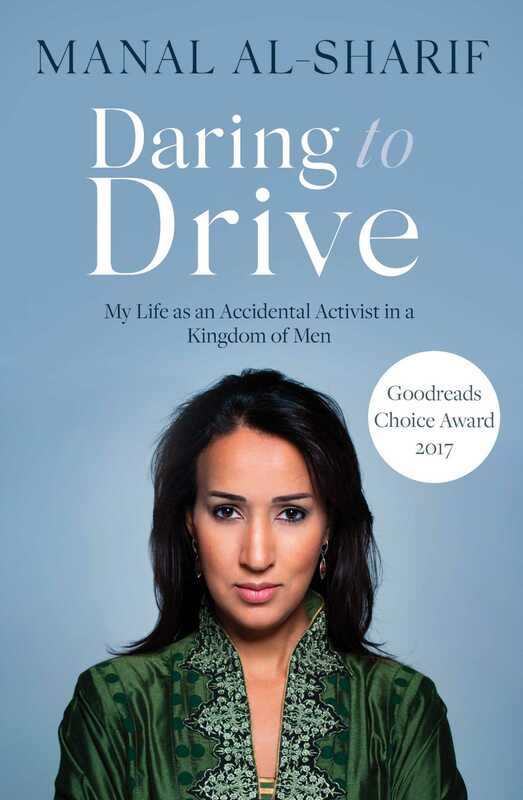 Manal's Women2Drive campaign inspired other women to take action. Manal has been lauded by the Oslo Freedom Forum, described by Time Magazine as one of the most 100 most influential people in the world, and she was awarded the Václav Havel Prize for Creative Dissent.